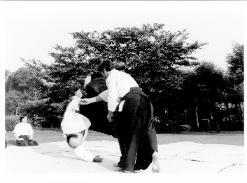 Practicing aikido brings us into contact with many wonderful people, some who we may have missed because they did not draw attention to themselves. Recently the aikido community lost one of its ‘good guys’ and a very dear friend to me. I’d like to offer this small remembrance of my sempai Nick Kraus, who at the time of his passing was the former dojo cho and founder of Vicksburg Aikikai in Vicksburg, Mississippi where lived with his dear wife Kinu. 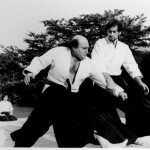 I had the pleasure of coming under Nick’s wing in the late 1970’s while training at Hombu dojo in Shinjuku. He had been living and training in Japan since the mid 1970’s and well understood my plight of making my way through Japanese culture and negotiating the right mix of aikido training, professional development and simply enjoying life. Nick not only introduced me (and Mike Sheahon) to special training with sensei Seijuro Masuda, but he helped me get a job with the engineering firm where he was employed. It turned out that we had several interests in common and he welcomed me with his characteristic enthusiasm into all of those corners of his life. After a year in Japan I returned to the US, Nick and Kinu remained in Japan for several years, and we had only occasional communication. He had to cease aikido training due to his physical situation, and recast his unflinching effort into weapons training and his professional life as a costal engineer. Twenty years later we reconnected and unsurprisingly Nick had made significant positive contributions in both those facets of his life. 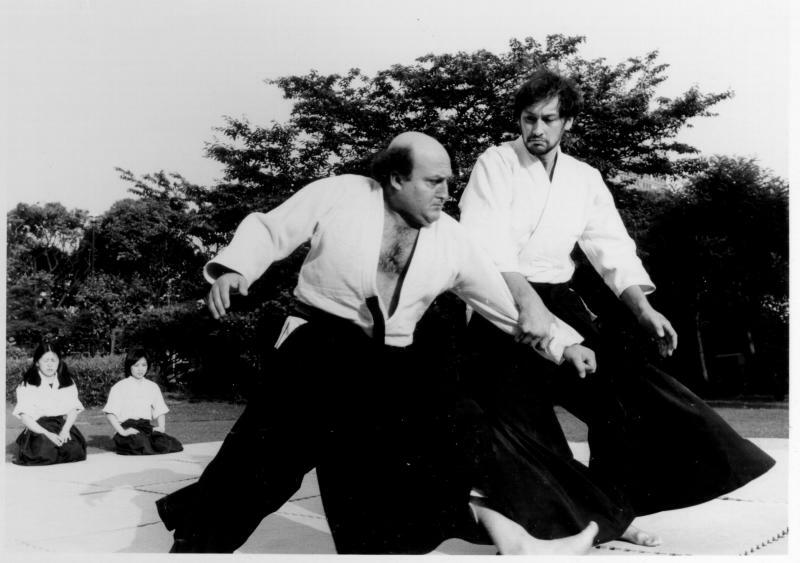 He was lauded by his academic colleagues for his contributions in coastal research and engineering, and grew a dedicated group of martial artists in his hometown, where he established Vicksburg Aikikai. Both of those communities benefited greatly from the life he breathed into them. 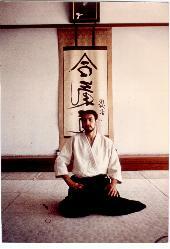 Nick brought a spirit of budo to everything he did. He was fearless about challenging people to consider whether what they were doing made sense. This guiding principle, which he applied to himself even more so than to others, honed the spirits of those people who were willing to hang on for the ride and rise to the challenge. He always gave me good advice since I knew he had my best interests at heart. I cherish the strength of his committed and kind personality, and will miss him dearly.